Since becoming a mum, I have a total new adoration for working mums, especially those who run their own businesses. Modern day superheroes. So here's my small shout out to a few of my favourites at the moment. 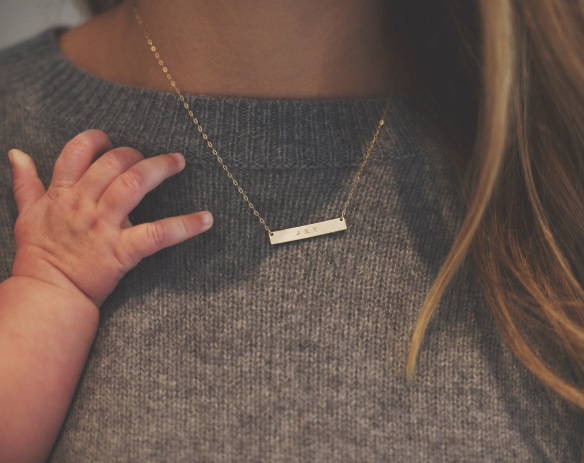 Women who are rocking motherhood, while somehow finding time to make some of the most beautiful products around. First up: The Gray Store. Lizzie is a good friend of mine. She is mama to the completely adorable Winnie, and launched The Gray Store from home just over a year ago. The Gray Store makes personalised items for all the family. From blankets for baby to wash bags for dad, they’re all lovingly made in simple, stylish designs that have a practical use. Jet has a few of the ‘J’ clothing items and I have a ‘Mama’ bag that totally helps keep my changing bag (and life!) in order. As a mum with a fear of bright colours, The Gray Store has been my saviour. The clothes are still fun without having anything too garish emblazoned across the front. Next up: Stanley and Maud. Owner Dotty knew while on maternity leave from her role as an events coordinator that she would be made redundant on her return, so she took matters into her own hands and Stanley and Maud was born. Stanley and Maud sells personalised silver jewellery and gifts; I have a gorgeous 'Jet' necklace, which has quickly become my daily go-to accessory. The materials are all sourced within the UK and then made with love by Dotty. And last but not least: Sleepy Doe. 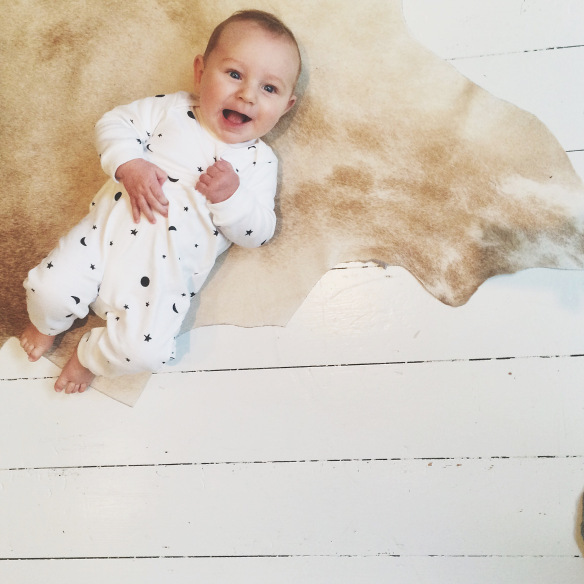 A beautiful store selling sleepwear and bedding, launched by mama of one, Sophie Woodrow. I came across Sleepy Doe on Instagram and loved the stylish designs. The material is super soft and snugly for a little bubba's skin. Plus, she's recently added matching mama pj’s to her collection! Perfect for that #twinning photo with your little one under the Christmas tree. So those are my three personal favourites at the moment. Thought I'd share the love (what with Christmas fast approaching and presents to buy! Gah). I’d love to hear some of your favourites too, so feel free to share them here or over on Instagram. Moral of the story? Spread big love and shop small business.